and Your Eye in the Sky. Operating your business with continual knowledge of when your most valuable equipment is moving can make a substantial difference in the overall flow of your day-to-day business. By incorporating GPS into Fuzion’s package of RTLS data, ZulaFly takes this information one step further in a way no other system can. 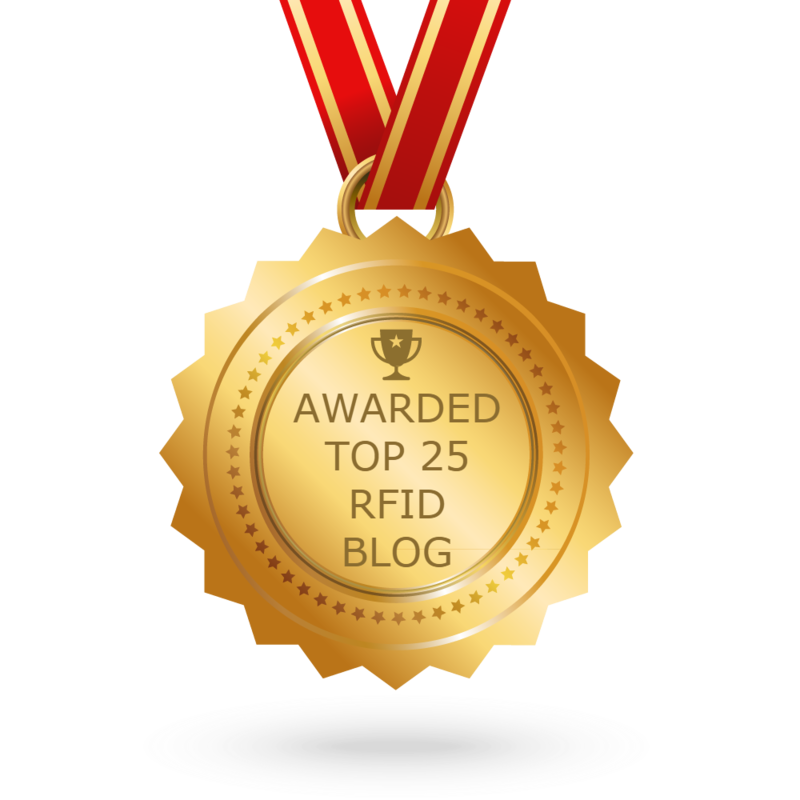 While there are companies that offer RTLS/RFID or GPS exclusively, ZulaFly is unique in that we offer one platform that does both. Looking to keep your job site secure? Fuzion allows you to know when something is moving and it shouldn’t be, gives you map replay flashbacks, and provides an immediate reference to where any tagged asset is at any time. Do unexpected pick-ups or drop-offs leave you scrambling to find someone who can help? With ZulaFly, you see in real-time who is closest… no phone calls needed! Your people and assets are too valuable to leave security to chance. The Fuzion platform adds peace of mind and efficiency to your business. 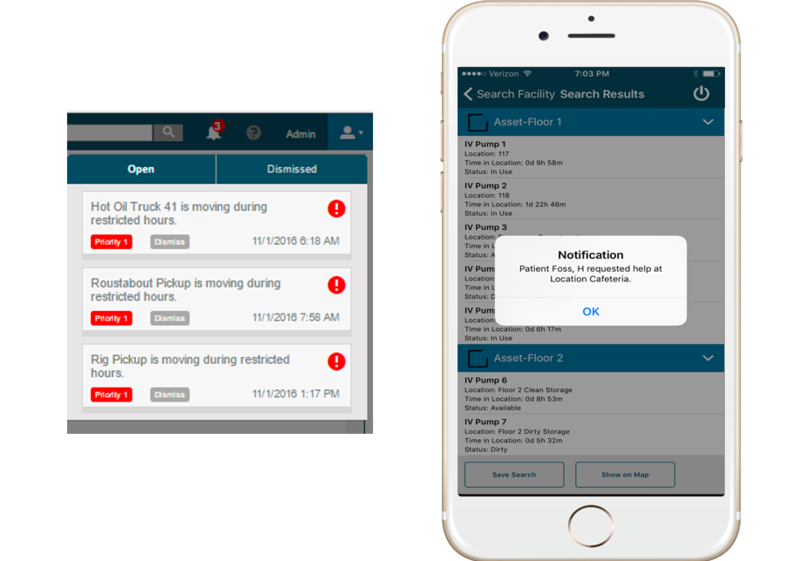 Fuzion also helps you manage equipment at multiple locations, eliminating wasteful backtracking. Is all the necessary equipment already set up at the next location? Does the current location still have the gear and equipment it needs? Has anything been left behind? Fuzion ensures you remain informed around the clock, no matter what stage of the job you’re in. Whether you manage assets and workflow at a factory, construction site, hospital, nursing home, senior center, hotel, or resort, ZulaFly has tagging and locating tools and solutions to ensure your critical assets (people and equipment) are safe and secure. ZulaFly understands the assets in your facility are critical to workflow, which is why we’ve created RTLS/RFID technology that keeps you ahead of the game. Additionally, the GPS and mapping capabilities of ZulaFly’s Fuzion software keep you informed of what’s happening with vehicles and other equipment outside of your facility. Our historical, replay and real-time data helps you keep track of everything from small expensive tools to skid loaders and everything in between.